The long-awaited DEADWOOD film will launch on Friday, May 31, HBO announced. 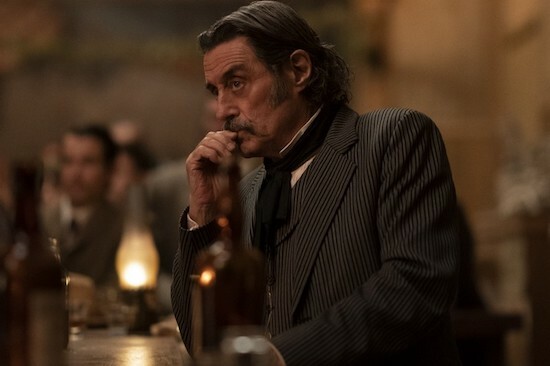 Original series stars Ian McShane, Timothy Olyphant, Molly Parker, Paula Malcomson, John Hawkes, Anna Gunn, Dayton Callie, Brad Dourif, Robin Weigert, William Sanderson, Kim Dickens, Gerald McRaney, Sean Bridgers, W. Earl Brown, and Keone Young are among those returning for the TV film follow-up. Jade Pettyjohn is among the new faces to the franchise.